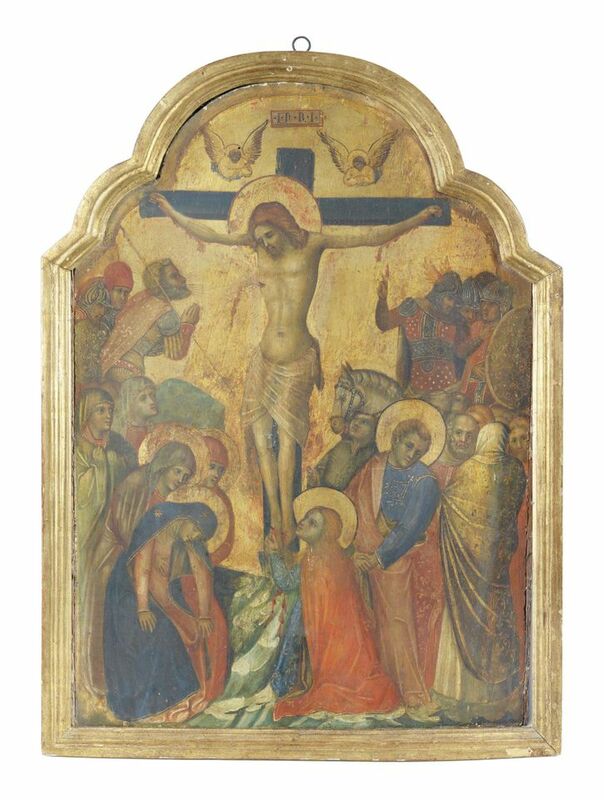 This 14th century crucifixion by the Venetian painter Lorenzo Veneziano (1356-1379) has spent the past century in what Andrew MacKenzie, director of Bonhams Old Master paintings, describes as an “Italophile English family…concealed from the eyes of the world’s art historians.” In the animation of the figures, the gold ground panel illustrates how in the mid-14th century Veneziano broke away from the static mode of the Byzantine icon towards a looser, more emotionally vivid Gothic style. Displayed in this crucifixion, MacKenzie says, are “a number of the more modern elements that Lorenzo had come to adopt by the 1360s” such as the “more physical presence” of the figures, a “growing interest in elaborate decoration” and a more sympathetic interaction between the mourning figures in contrast to “the earlier, almost violent manner in which Lorenzo had tended to arrange them”. 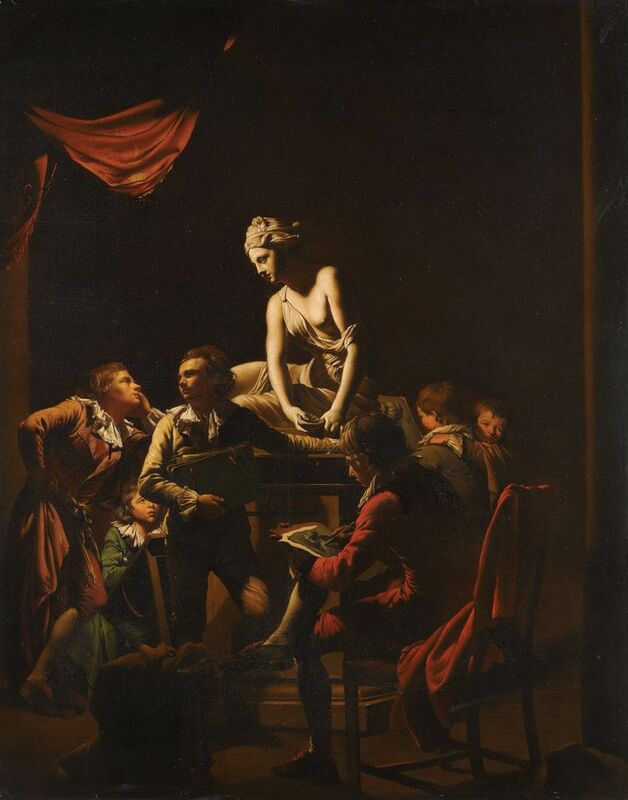 The panel is estimated at £400,000-£600,000. 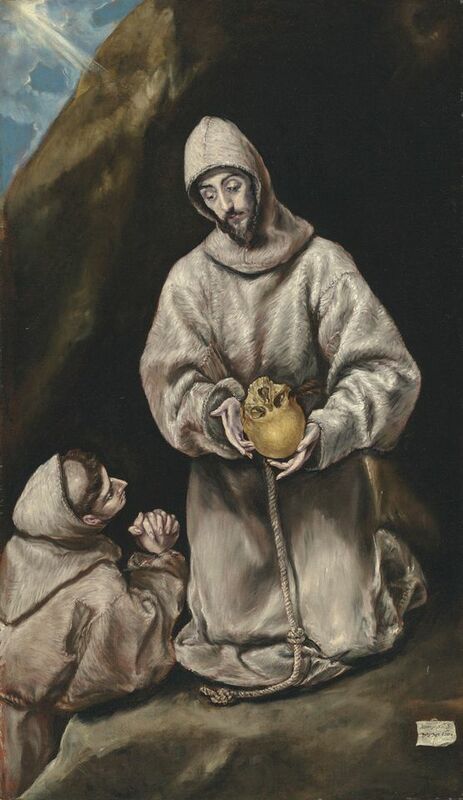 El Greco’s Saint Francis and Brother Leo in Meditation (est £5m-£7m) is one of 51 works from the collection of the late Stanford Rothschild consigned for sale to Christie’s. “The paint surface is gorgeous,” says Harry Smith of art advisers Gurr Johns.“It’s not a unique subject, but he is such a contemporary painter, it might easily sell to Asia.” The painting is a far superior work to the rather flimsy Christ Taking Leave of His Mother, another El Greco that failed to sell in Christie’s July sale with an estimate of £4m to £6m. That work, like Leonardo’s Salvator Mundi, was previously bought from Yves Bouvier by the Russian billionaire Dmitry Rybolovlev.